Also known as Ma Huang, Ephedra is a member of the family of herbs known as the Ephedracae. It has been used in China for more than 4000 years to treat symptoms of asthma and upper respiratory infections. Varieties of the herb are also grown in Europe, India, Australia and Afghanistan. American ephedra, native to the dry southwest, was used as tea by the early settlers, and was known as “Mormon tea” and “Squaw tea.” It has also been used in the treatment of headaches, fevers, colds and hay fever. Today, compounds derived from this herb are commonly found in many over-the-counter cold and allergy medications. Because of its stimulating effect on the nervous system, ephedra can be found in some popular weight loss and energy products. For dieters it suppresses the appetite and stimulates the thyroid gland which stimulates metabolism. Recently ma huang has been the subject of scientific research for obesity because of its thermogenic fat-burning effect on dietary intake. Ephedra can cause peripheral vasoconstriction, elevation of blood pressure and cardiac stimulation, and is often combined with other tonic herbs to help counteract these effects. Ma huang is also found in “energy” products that may give athletes extra energy without draining their reserves. People also indicate an increase in alertness and perception. 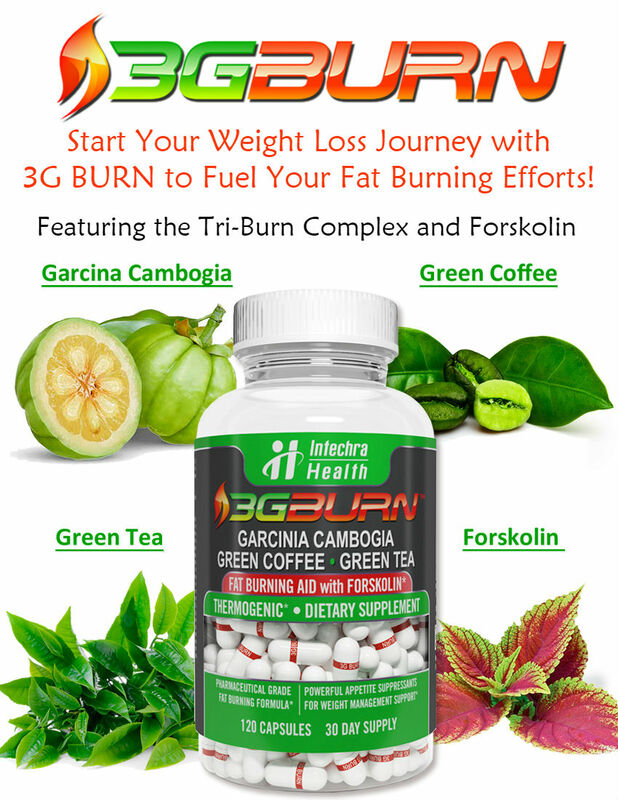 Similar to the diet formulas, it is often combined with ingredients such as kola nut or guarana which contain caffeine. Concerns over the potency of this herb and its isolated alkaloids have prompted increased regulatory scrutiny and industry label warnings. Contraindications and possible side effects should be listed on the bottle. Contraindications include general weakness, poor digestion, high blood pressure, nervousness, sleeplessness, cardiac arrhythmia’s and heart disease. It should not be used if you are pregnant or nursing. In recent years, the safety of ephedra-containing dietary supplements has been questioned by the United States Food and Drug Administration (FDA), the National Center for Complementary and Alternative Medicine, and the medical community as a result of a high rate of serious side effects and ephedra-related deaths. In response to accumulating evidence of adverse effects and deaths related to ephedra, the FDA banned the sale of ephedra-containing supplements on April 12, 2004. A suit by an ephedra manufacturer was upheld by a Federal District Court judge in Utah on April 14, 2005. The FDA appealed this ruling, and on August 17, 2006 the U.S. Court of Appeals for the Tenth Circuit upheld the FDA’s ban of ephedra. As of February 2007, the sale of ephedra-containing dietary supplements and dietary supplements containing ephedrine alkaloids remains illegal in the United States. Please read Ephedra Ban: No Shortage of Reasons. The safety of ephedra products is currently under review by the FDA. Diet Pills containing ephedra alkaloids are currently banned for sale in the U.S.
For more information about these products, go to the category Ephedra Diet Pills Reviews.